Shopping for Godzilla Vinyl Figures? The King of the Monsters is here to invade your collection! 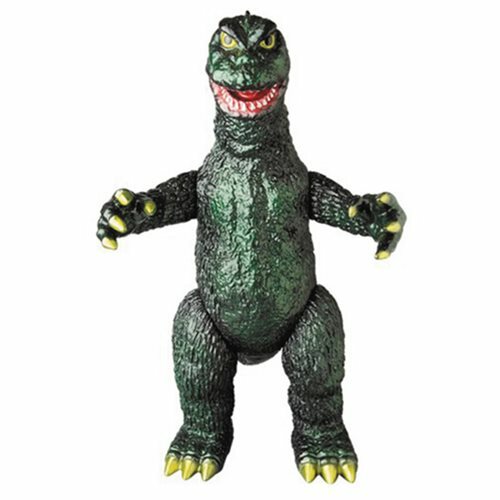 This Godzilla Giant Monsters All-Out Attack Godzilla Sofubi Vinyl Figure features your favorite giant lizard standing 14-inches tall, ready to level the next miniature city in his way!